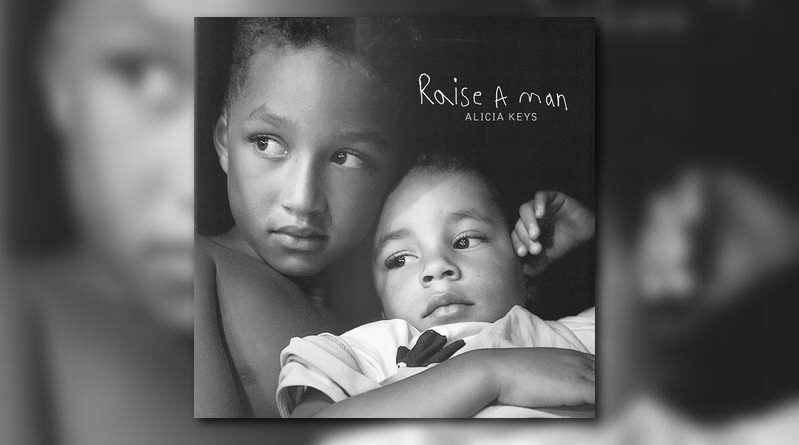 Alicia Keys has released a pair of new offerings: a remix EP of one of her most popular songs, “If I Ain’t Got You”, and an all-new single, titled “Raise A Man”. The 6-track EP features updated production and contributions from Kanye West, Usher and will.i.am among others. Meanwhile, “Raise A Man” is her first new single since her 2016 album “Here”.